Due to its durability and graffiti-resistant properties Stone makes a durable and beautiful partition for Public Institutions and heavy-use public areas. 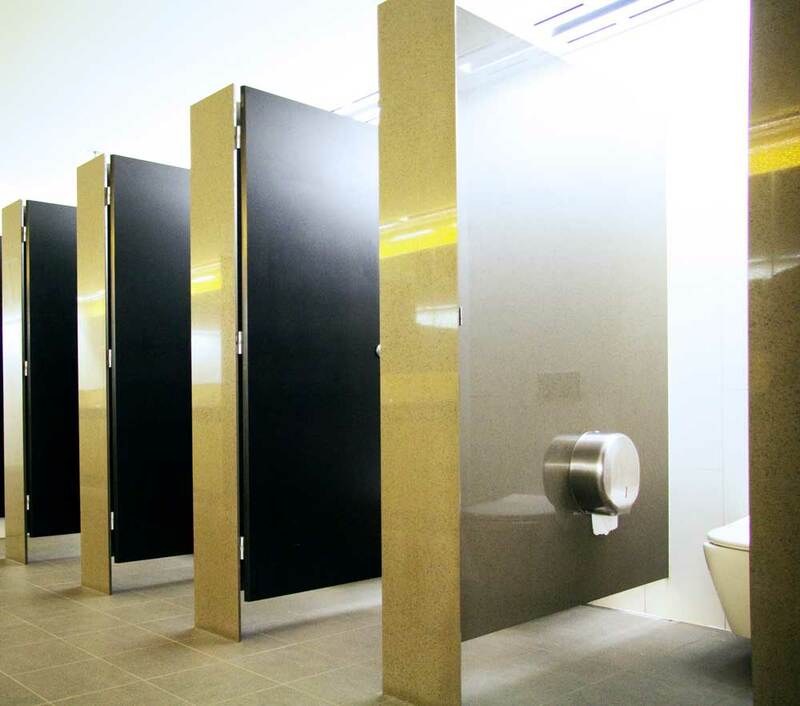 Our most recent example is the Powerhouse Museum which sees over 500,000 visitors per year. 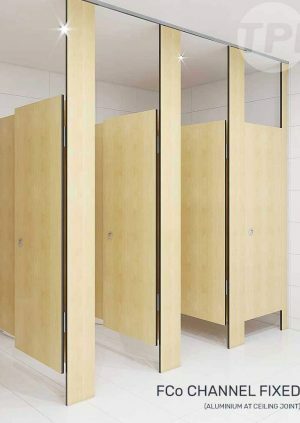 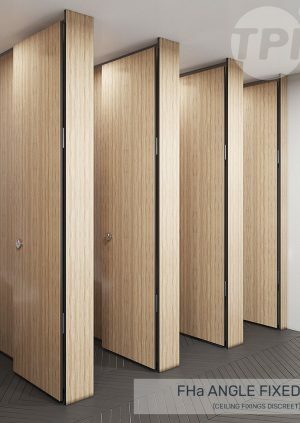 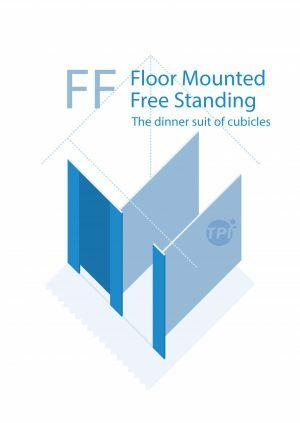 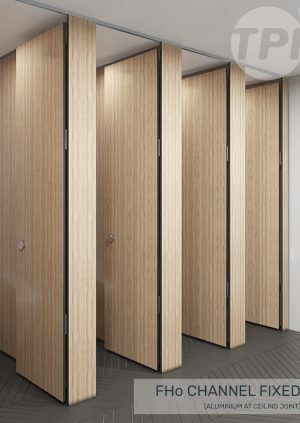 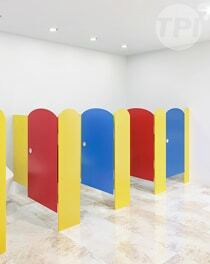 A supremely durable cubicle was needed and Stone Toilet Partitions fit the bill. 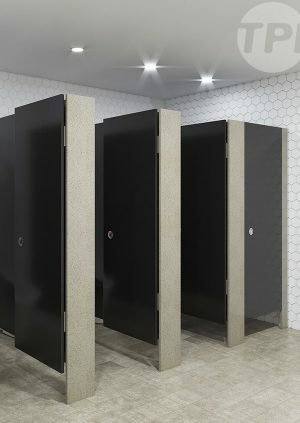 Stone is also used in Luxury boardroom washrooms.